Some of the board members, committee volunteers and civic officials associated with La Festa Italiana raise the Italian flag on Courthouse Square in downtown Scranton, site of the festival to be held Labor Day Weekend beginning this Friday, Aug. 31, at 4 p.m. and continuing through Monday, Sept. 3 until 8 p.m. For more information, the entertainment schedule and updates, visit the festival Web site at:www.lafestaitaliana.org. Kneeling in front: Frank Gervasi, Lucas Gervasi, and La Festa President Chris DiMattio. Standing from left: Karen Clifford, Lackawanna County Commissioner Pat O’Malley, Bill Genello, Frank Castellano, Debra Meila, Louis DiMattio, Lou Cossa, Joe Guido, and Mary Marrara. 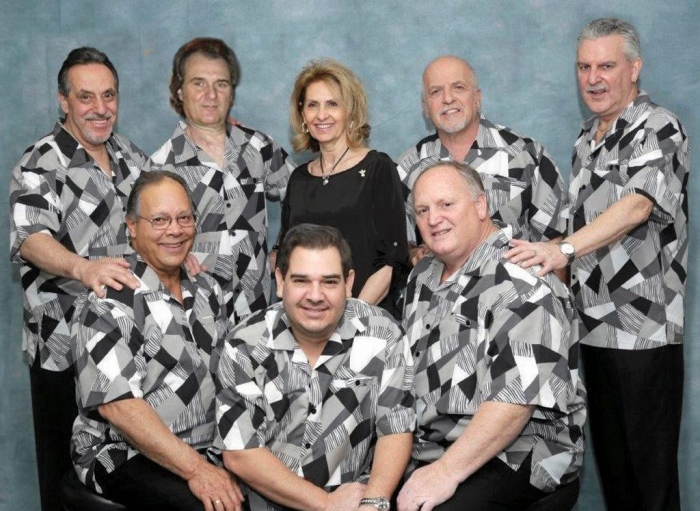 SPECIAL TO THE TIMES-TRIBUNE The Cameos, an oldies and vocal harmony group from New Jersey that features Scranton native Paul Stuart, pictured at far right, as bandleader, will perform at La Festa Italiana Monday, Sept. 5, at 5 and 6:30 p.m. on the main stage. 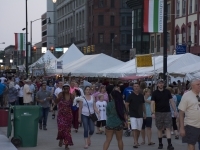 From its humble beginnings as a single-block festival 41 years ago, La Festa Italiana grew into a destination event for locals, out-of-towners and homecoming natives. The Labor Day weekend festival now features more than 80 food and craft vendors, as well as dozens of regional entertainment acts, spread out over three stages and four blocks surrounding Lackawanna County Courthouse Square in downtown Scranton. Set for Friday, Sept. 2, through Monday, Sept. 5, La Festa also offers plenty of family-friendly activities for revelers of all ages, including a benefit 5K/1-mile walk/run, cannoli-eating contest, yoga with glow sticks and a Mass in Italian. For Paul Stuart, the occasion represents a special chance to share his talent with the city where he was born. As the bandleader for The Cameos, an eight-piece oldies and vocal harmony group from New Jersey, Mr. Stuart puts his own spin on memorable tunes from the 1950s through the early 1970s. Mr. Stuart was raised in the Electric City until he was five years old, when his father’s job relocated the family to the Garden State. 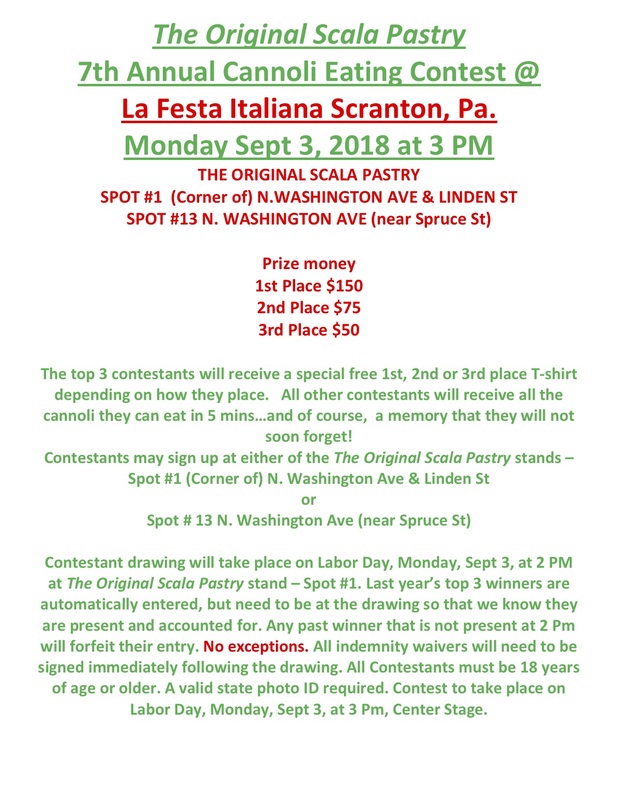 He still has plenty of family that lives in Scranton and Dunmore that he visits often, and they encouraged him to join La Festa’s musical lineup for years. Finally, fate intervened when a group of UNICO National Scranton Chapter members caught his act and spoke to him after he stepped down from the stage. “They came right over to me and said, ‘We have to talk to you,’” Mr. Stuart recalled. “I’ve been waiting so long for this. It’s like a dream come true. “I just want to come back home and give everybody in Scranton, where my roots are, a hell of a show,” he said. 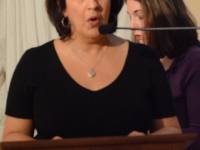 The Cameos play the main stage on Monday, Sept. 5, at 5 and 6:30 p.m.
Joe Guido, vice president of La Festa Italiana’s volunteer committee, said he’s thrilled to welcome the band to the bill, and said they’re one of many reasons thousands flock to the city for the annual event. Contact the writer: pwilding@timesshamrock.com, @pwildingTT on Twitter. When: Friday, Sept. 2, 4 to 10 p.m.; Saturday. Sept. 3, and Sunday, Sept. 4, 11 a.m. to 10 p.m.; and Monday, Sept. 5, 11 a.m. to 8 p.m. Details: Admission is free to the festival. The Cameos perform Sept. 5 at 5 and 6:30 p.m.on the main stage. 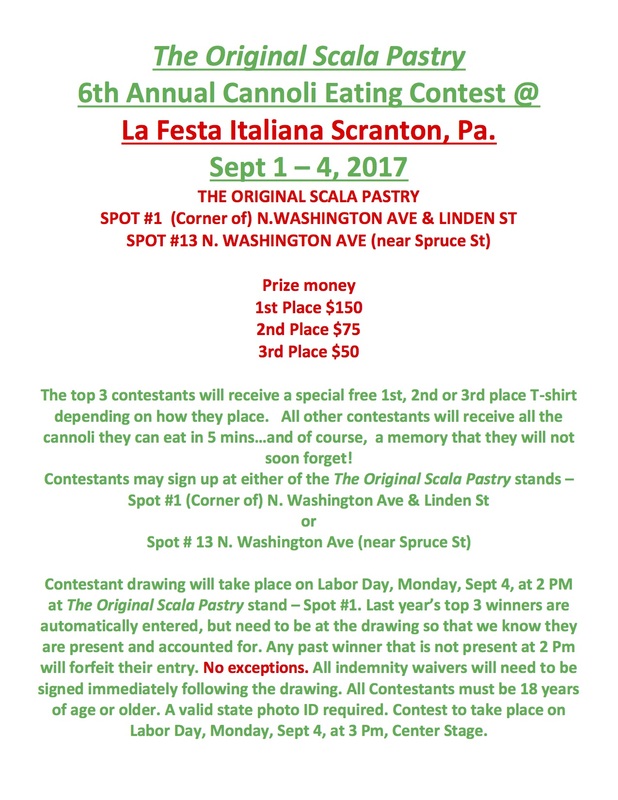 For more information and the complete schedule, visitwww.lafestaitaliana.org. 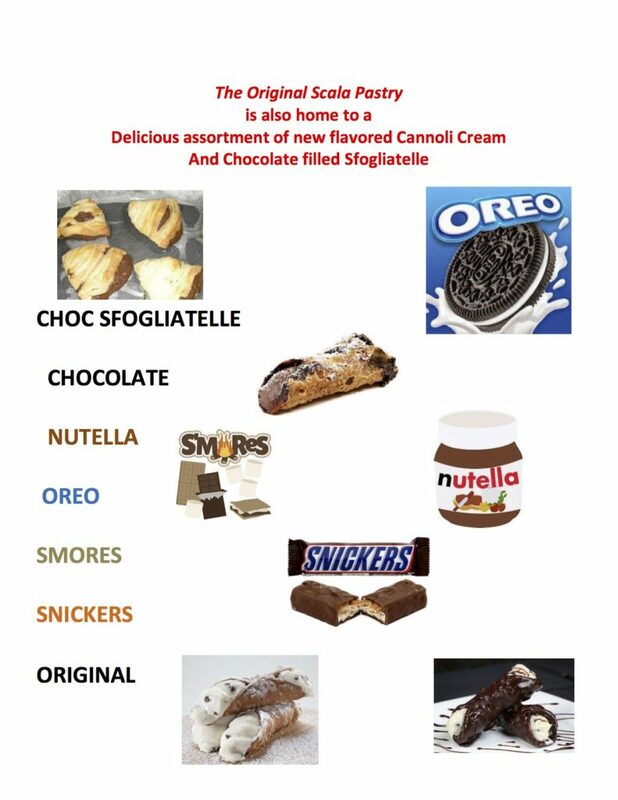 La Festa Italiana Celebrates 40th Year; Opening Friday Night for First Time! As La Festa Italiana celebrates its 40th year, the annual end-of-summer festival in downtown Scranton, Pa. is expanding by opening Friday evening for the first time. La Festa will be held Labor Day weekend (Friday through Monday, September 4-7, 2015) on Courthouse Square in the heart of the city. 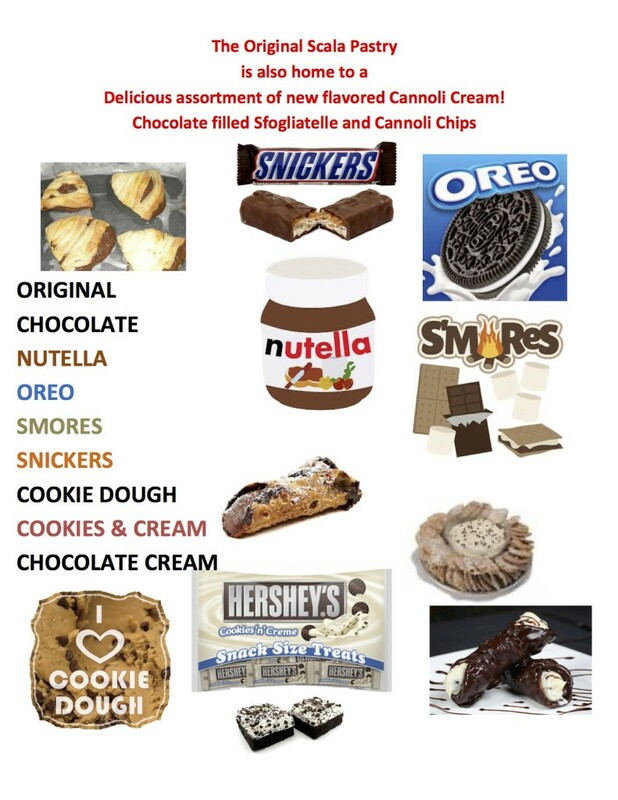 Hours are Friday, 4 p.m. to 10 p.m.; Saturday and Sunday 11 a.m. to 10 p.m.; Monday 11 a.m. to 8 p.m.
As usual, more than 80 vendors will be offering great Italian food, and continuous live entertainment will be featured on multiple stages around the square. There is no admission charge. This year’s event also coincides with First Friday in the city, giving visitors a full array of entertainment, culinary and cultural activities at nearby venues – all within walking distance. La Festa’s inaugural Friday night will feature one of the festival’s most popular acts – the famous Duprees will be on the main stage at 7 p.m. The Duprees are known the world over for their romantic interpretations of the most beautiful love songs ever written. They have made a career out of giving new life to old hits. Starting out in the early ‘60s, in Jersey City, N.J., The Duprees were discovered by George Paxton of Coed Records and former big band leader. Impressed with their smooth vocal quality, he had them record Jo Stafford’s 1950s ballad “You Belong To Me” with big band arrangements. It was an instant national hit and the group’s first million seller. The unmistakable sound was born and the hits kept coming: 1962 You Belong To Me; 1962 My Own True Love; 1963 Gone With The Wind; 1963 Take Me As I Am; 1963 Why Don’t You Believe Me; 1963 Have You Heard; 1963 Love Eyes; 1963 It’s No Sin; 1963 The Sand And The Sea; 1964 It Isn’t Fair; 1966 Let Them Talk; 1966 Exodus. Along with their unique sound and outstanding vocal harmonies, The Duprees perform with showmanship that is, individually and collectively, second to none. Thousands of fans around the globe are captivated with their wonderful mixture of romance, energy and fun. When The Duprees take the stage, be prepared to be thoroughly entertained. La Festa Italiana will conclude with a superb act that will be making its debut performance at the event. The Bronx Wanderers will hit the stage on Monday, Sept. 7, at 6:30 p.m. This group consists of a father and his two sons who are living the American rock n’ roll dream by performing ‘50s, ‘60s and ‘70s hits – including a tribute to Frankie Valli and The Four Seasons. With superlative vocals and musicianship, dynamic enthusiasm and a genuine love of the music they perform, The Bronx Wanderers recreate the magic of the era and build an energetic bond with their audience, guaranteeing an evening of toe-tapping, hand-clapping and dancing in the aisles all night long. Their show tells the stories and plays the music that will take you as close as you can get to having lived the actual experience. The Wanderers arrive at every show with new material all the time but never leave out the favorites that their fans and audiences have come to love. A variety of other continuous live entertainment for both young and older tastes is presented on the Mohegan Sun Main Stage, the ShopRite Picnic Tent Stage, the Spruce Street Stage and the Children’s Stage throughout each day. Among the many other acts that will perform are the famous Poets, Italian tenor Christopher Macchio, comedian Uncle Floyd, Ray Massa’s “EuroRhythms” from Ohio, Chris DiMattio’s tribute to Sinatra, a Connie Francis tribute featuring Nikki Rasmus, Deano Noto’s tribute to Billy Joel, Los Vega New York Italian Show Band, the Italian Continentals, The Magics, Gene Dempsey Orchestra, Paul LaBelle’s Exact Change, country recording artist Dani-Elle plus many others including jugglers, magicians, street acts, cooking demonstrations, favorite local bands and dance groups. 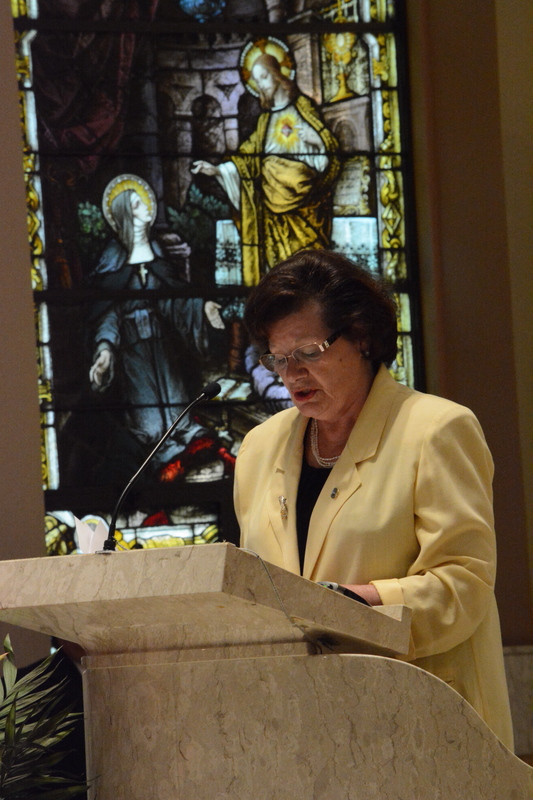 The annual Mass in Italian will be celebrated at 10 a.m. on Sunday, Sept. 6, in St. Peter’s Cathedral, located one block from the festival site. 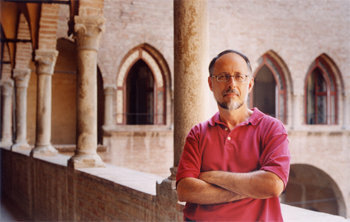 Reverend David Cappelloni, La Festa chaplain, will be the principal celebrant. 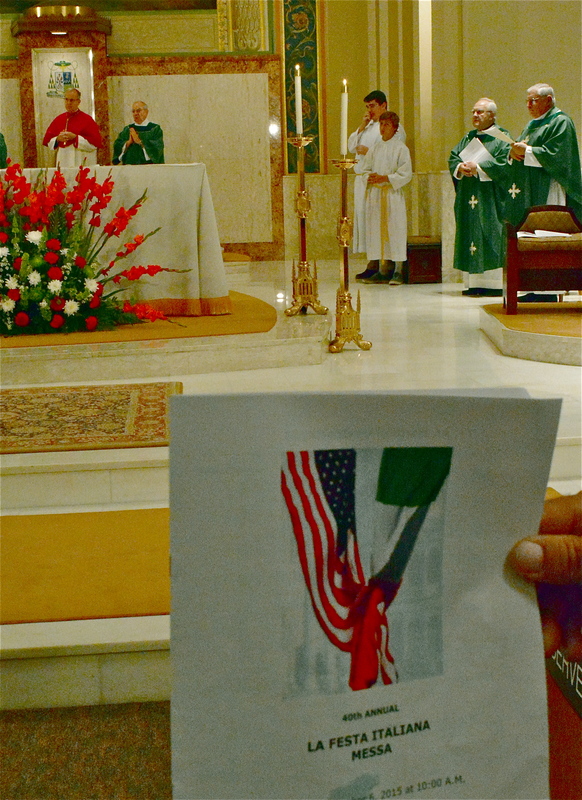 The Most Reverend Joseph C. Bambera, D.D., J.C.L., Bishop of Scranton, will preside and give the homily. 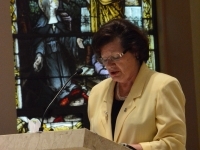 The Mass will also be televised live by CTV: Catholic Television of the Diocese of Scranton. Fireworks will be displayed on Sunday night. A new tradition will also continue this year. While Coney Island has its hot dog eating contest, and Philadelphia is the site for Wing Bowl, La Festa will crown a Cannoli Eating Champion. 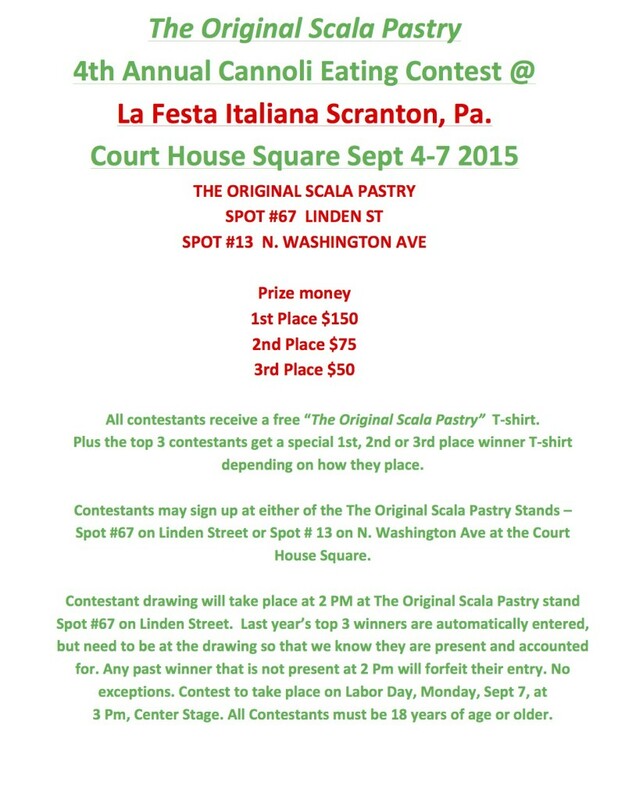 The contest will take place on Monday, Sept. 7, at 3 p.m. in front of the main stage. 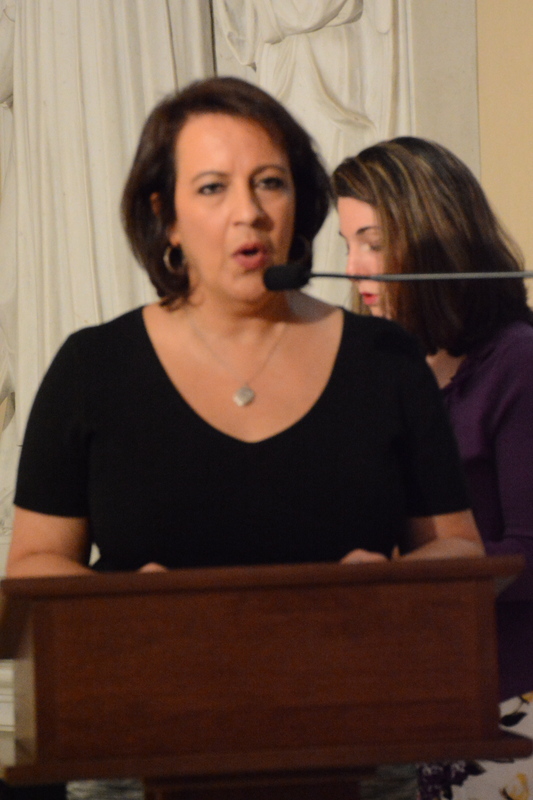 In celebration of La Festa Italiana’s 40th year and the City of Scranton’s 150th birthday, two local yoga studios are hosting special events to benefit the Children’s Advocacy Center. On the festival’s opening night, Friday, September 4, at 7 p.m., Jaya Yoga Studio is holding “Glowga On The Square,” a one-hour event – taught with glow sticks – on the grass near the fountains on the North Washington Avenue side of the Square. Then on Saturday, September 5, Mind Body Spirit Co-op will lead a session at 11 a.m. on the grass. Participants are asked to meet in front of the stage on Linden Street on Courthouse Square. For both events, all levels and children are welcome. Recommended donation is $10 per person. All proceeds will go to the Children’s Advocacy Center. Checks should be made out to La Festa Italiana; credit cards also accepted. Participants for both events are asked to register at the merchandise tent on North Washington Avenue. 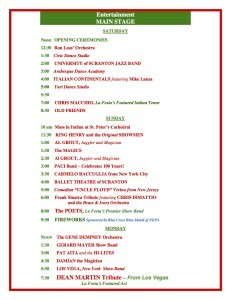 For more information and the complete entertainment schedule, visit the festival Web site at: www.lafestaitaliana.org. 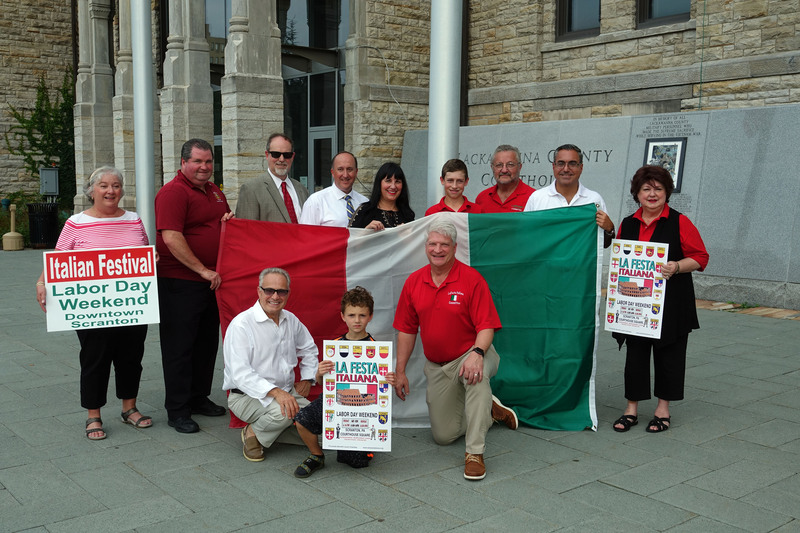 La Festa Italiana will literally hit the ground running with the James R. Minicozzi Memorial 5K Run/Walk on Saturday, Sept. 5. The race is being sponsored by the Scranton Chapter of UNICO, the Italian-American service organization, and proceeds will benefit the Boys and Girls Club of Northeastern Pennsylvania. Pre-registration for the race must be received by Aug. 27 by calling Jack Trapani at 570-878-3780 or unico5k@gmail.com, or sending the $20 entrance fee by check made out to UNICO National-Scranton Chapter, P.O. Box 278, Dunmore, PA 18512. Registration will also be accepted the day of the race from 8:00 a.m. – 9:30 a.m.
Festival patrons are also invited to Lackawanna Railfest ’15, hosted by the nearby Steamtown National Historic Site Sept. 5-6. 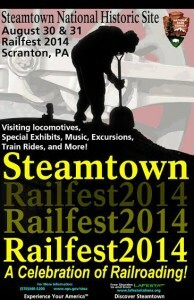 Shuttle transportation will be provided between La Festa and Steamtown. Click here for details on Railfest ’15. Courtesy of The Times-Tribune by David Singleton. 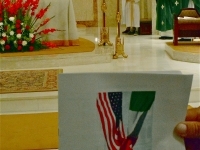 The sign is part of the La Festa Italiana logo and is featured on its website. MAC Sign Systems, which did the original restoration of the sign in 2004, will handle the work, Mr. DiMattio said. The project will include replacing the existing bulbs with new LED lighting, he said. 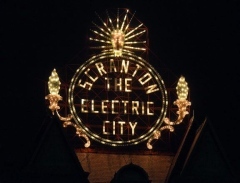 Standing atop the Scranton Electric Building on Linden Street, the sign spells out, “Scranton, The Electric City,” in lights. However, numerous bulbs in the elaborate display are burned out, which city and civic officials acknowledged last month reflects poorly on the city. 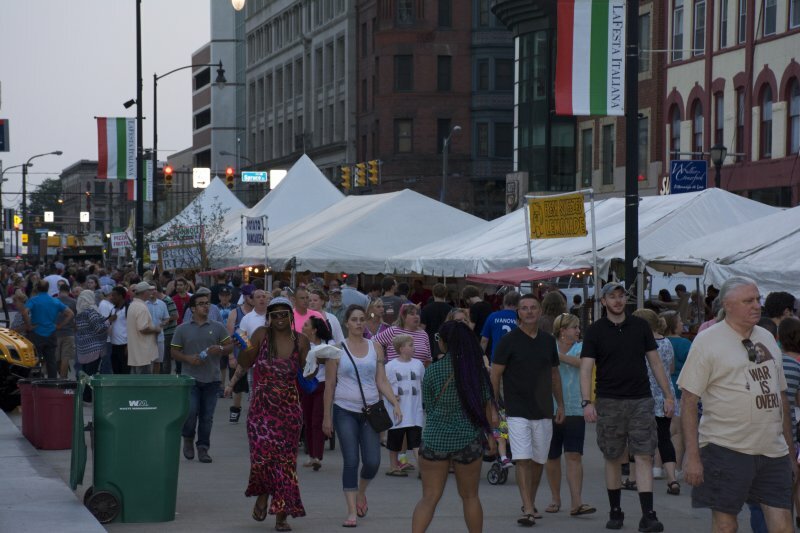 The three-day La Festa Italiana, which brings tens of thousands of visitors into the downtown each Labor Day weekend, will open on Saturday, Aug. 30. Mr. DiMattio said he anticipates there will be some sort of event the night before on Aug. 29 to unveil the renovated sign. Courtesy of The Times-Tribune, written by David Singleton. 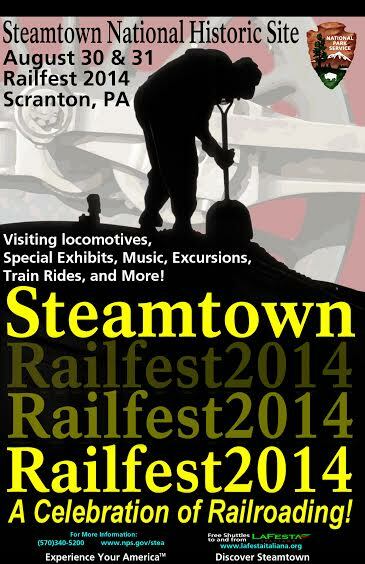 During La Festa Italiana, consider a visit to Railfest 2014! Wierzalis natural photographer’s eye aims to convey the quiet, intimate corners of daily life. But that doesn’t mean the photos are dreary—in fact, they’re anything but. Some scenes may allude to mystery with their settings in fog, dawn, and dusk, but more often than not you’ll notice and appreciate the vitality and color that emanates from each of Wierzalis’ photographs. 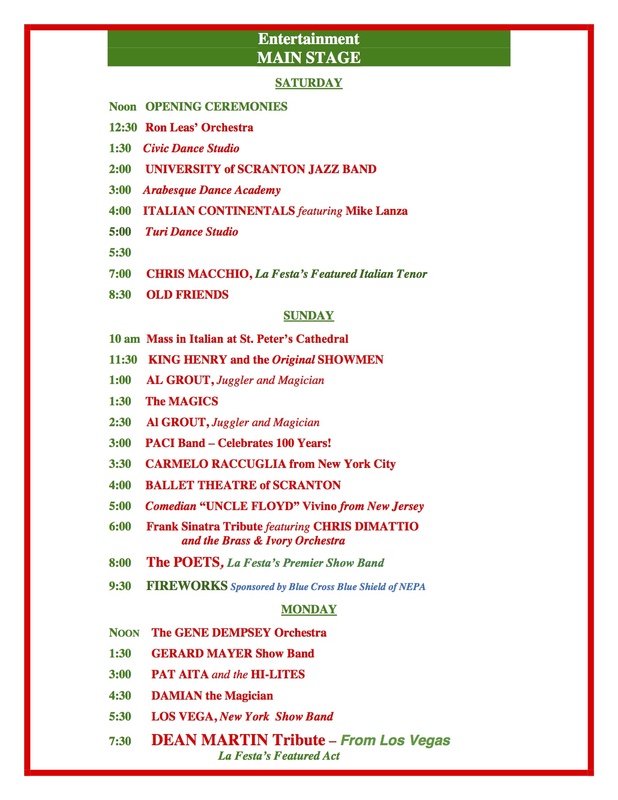 La Festa Italiana’s 2013 Entertainment Schedule is available! Click here to view the complete schedule for the weekend. Copyright © 2010-2013 - La Festa Italiana - All Rights Reserved.